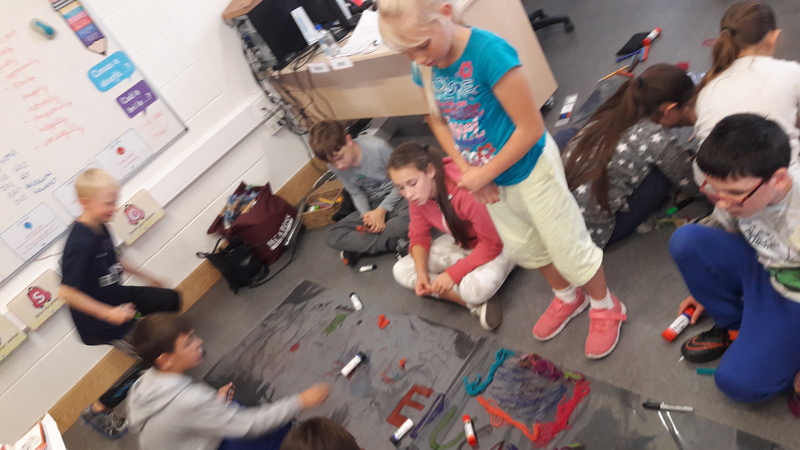 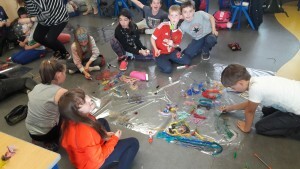 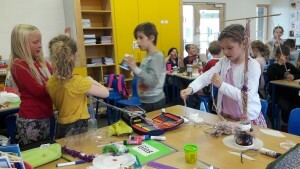 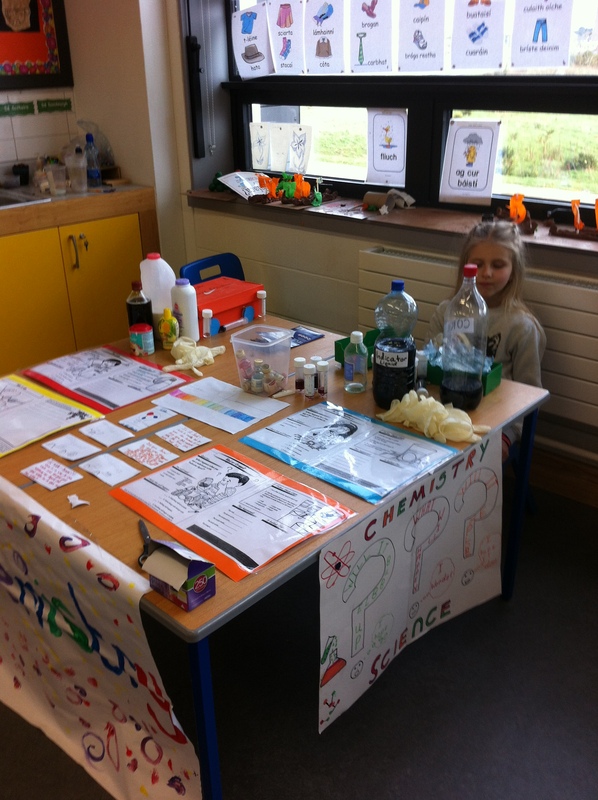 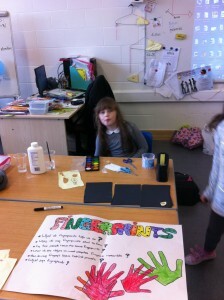 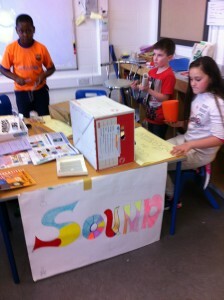 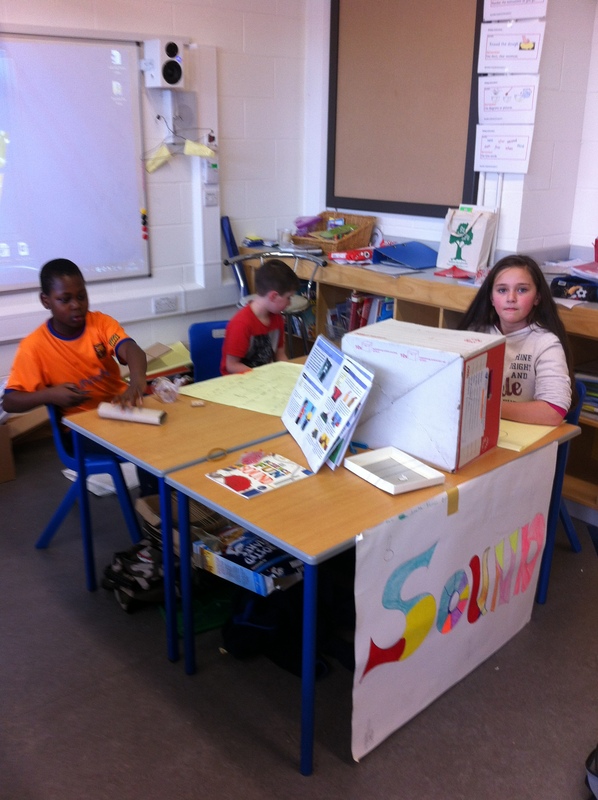 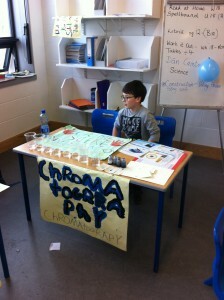 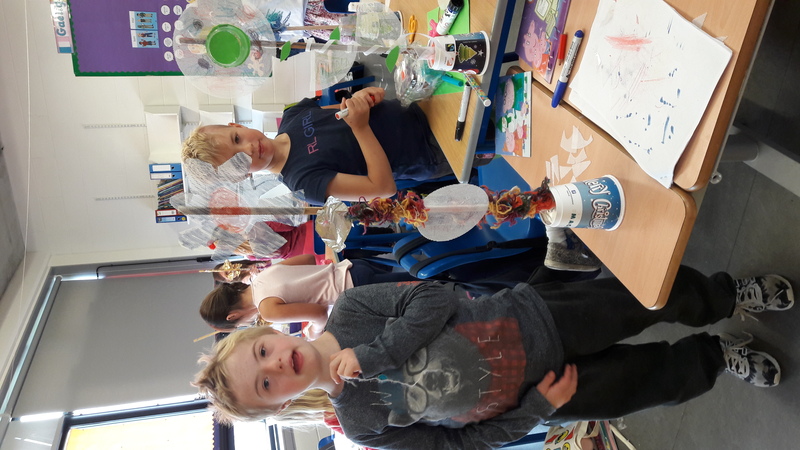 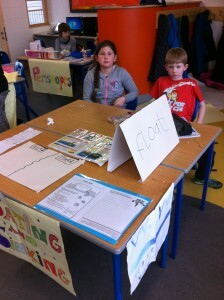 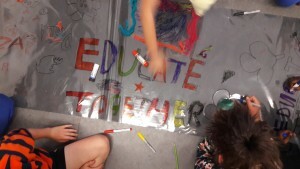 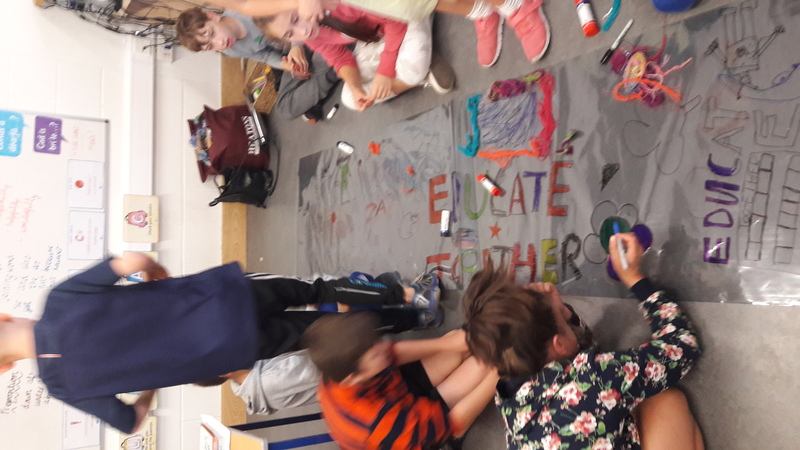 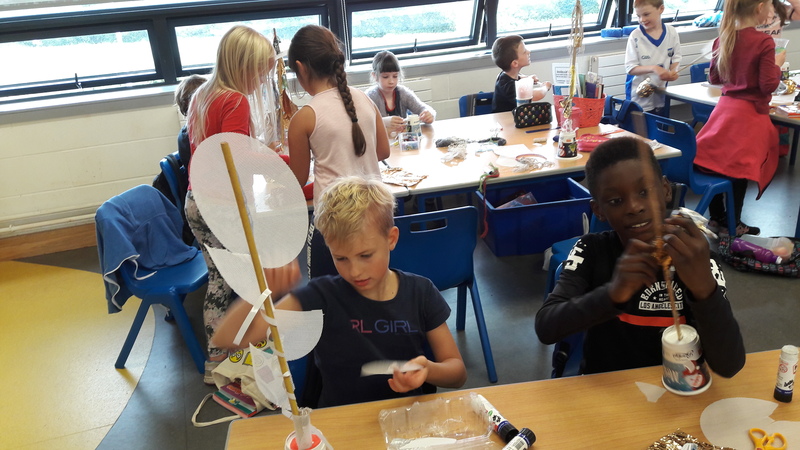 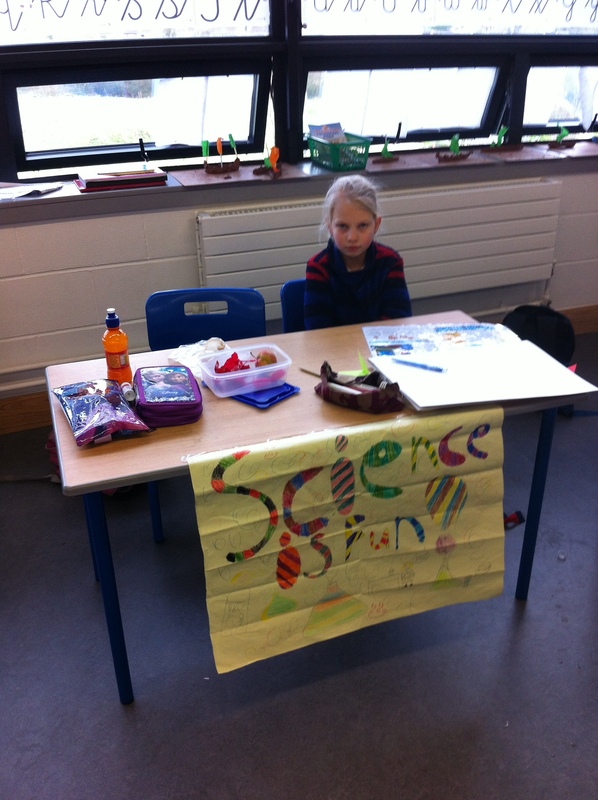 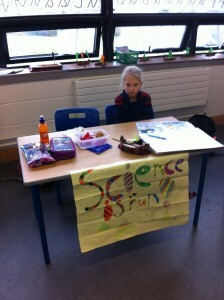 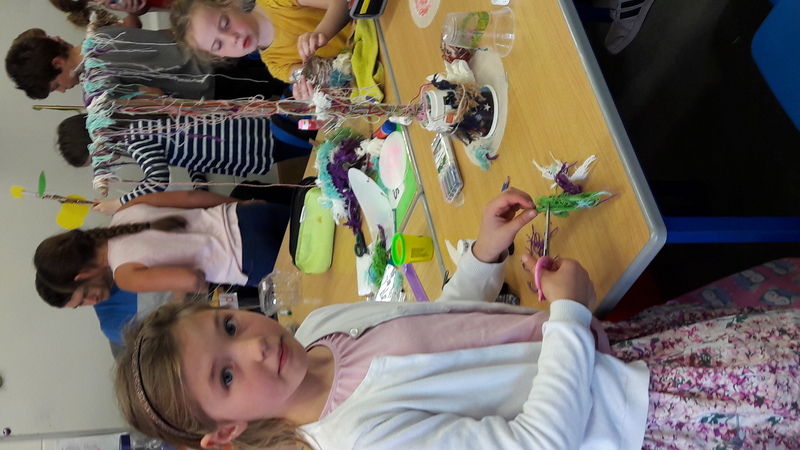 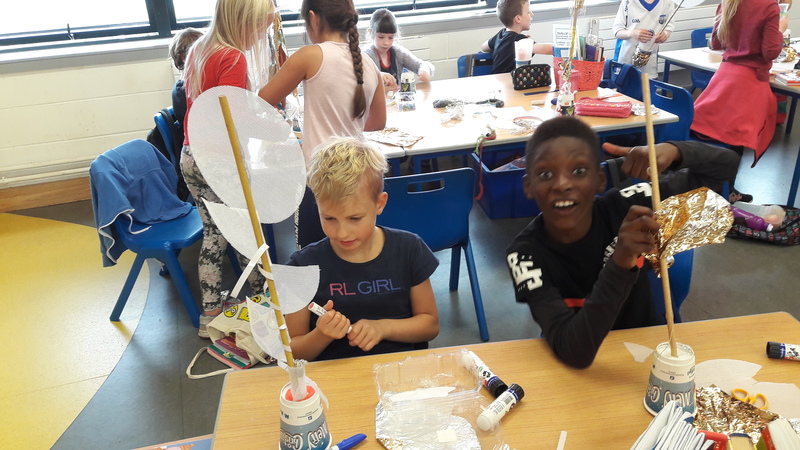 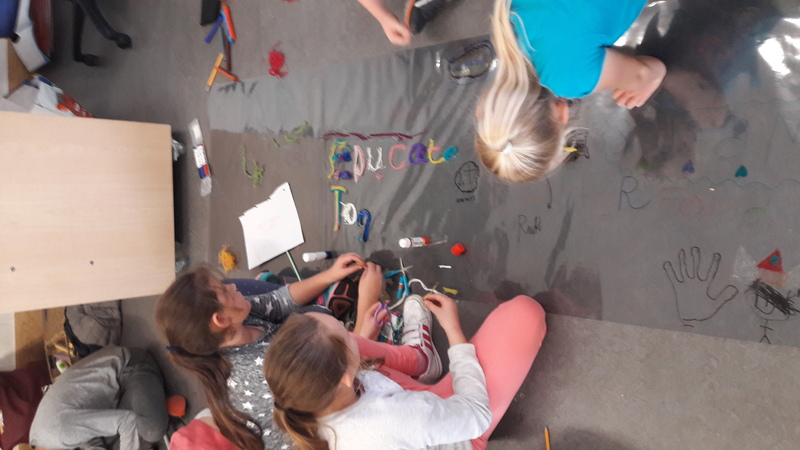 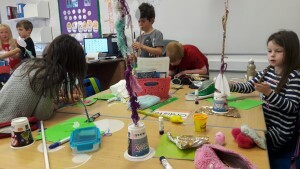 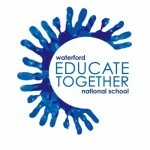 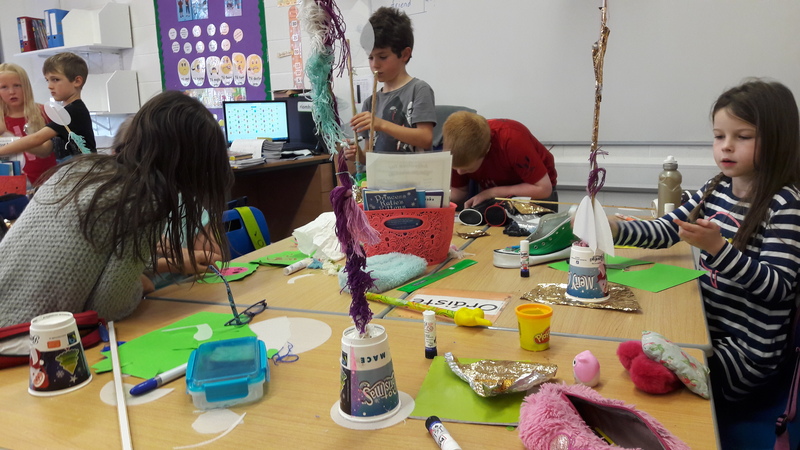 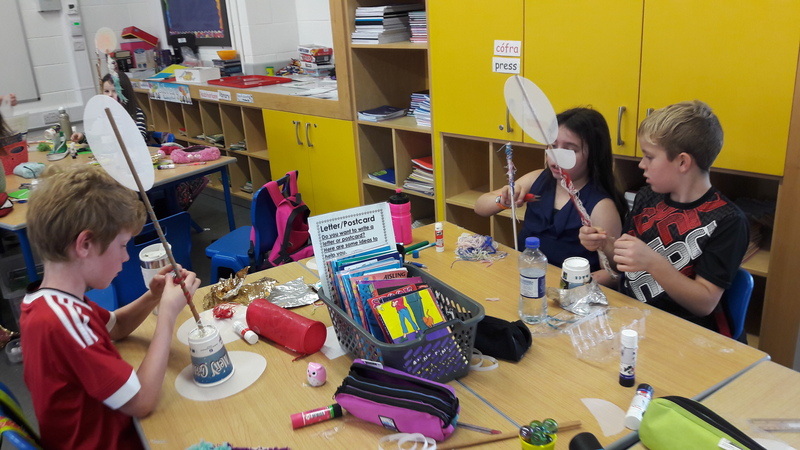 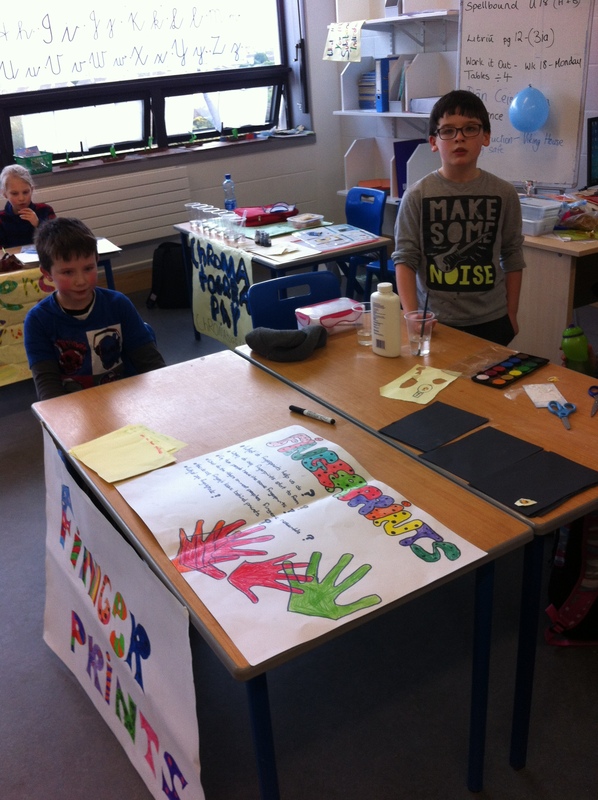 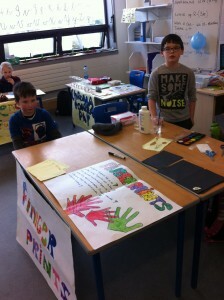 3rd Class | Waterford Educate Together N.S. 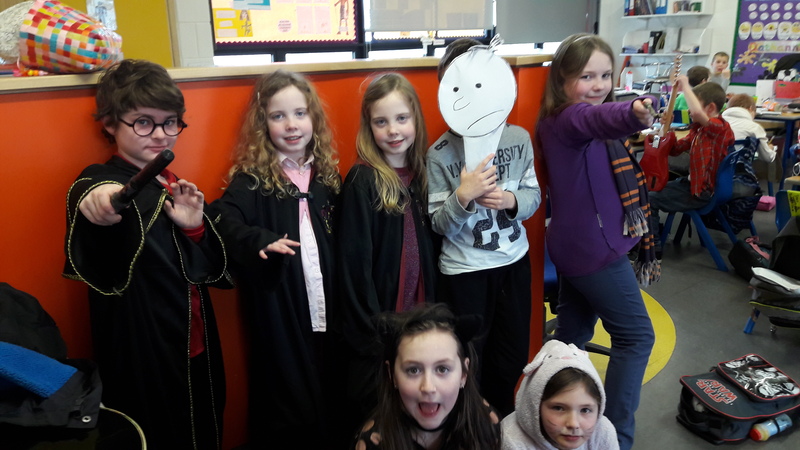 Third Class trip to WIT for Science Week to see ‘The Real Science of the Circus’ performed by James Soper, the juggling scientist. 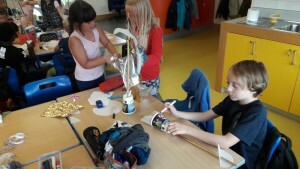 Spectacular juggling and balancing tricks were used together with lots of volunteer help to show how forces work and combine when real circus performers show off their skill. We went on our school tour to Wexford. 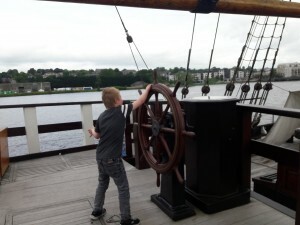 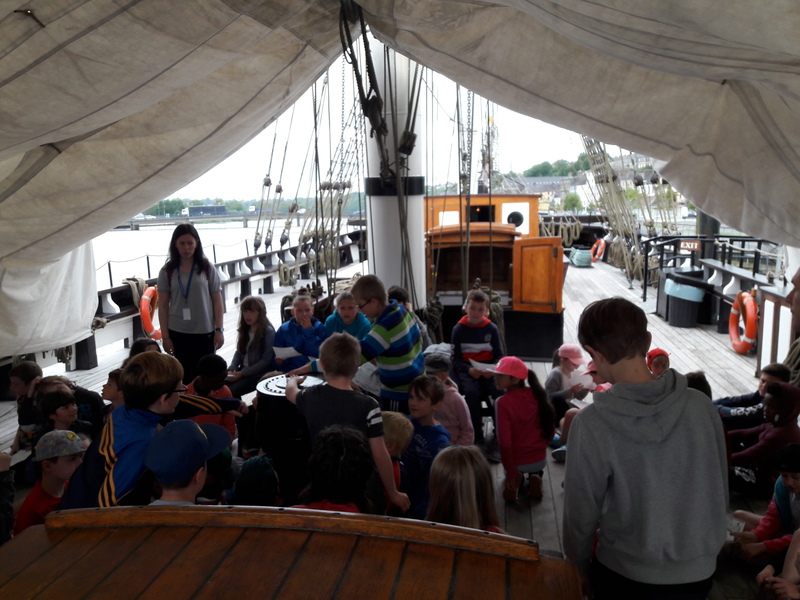 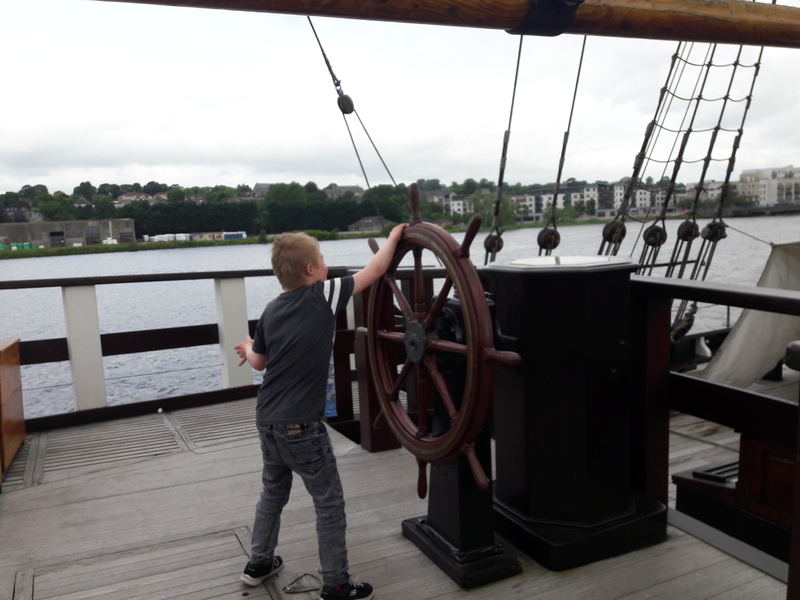 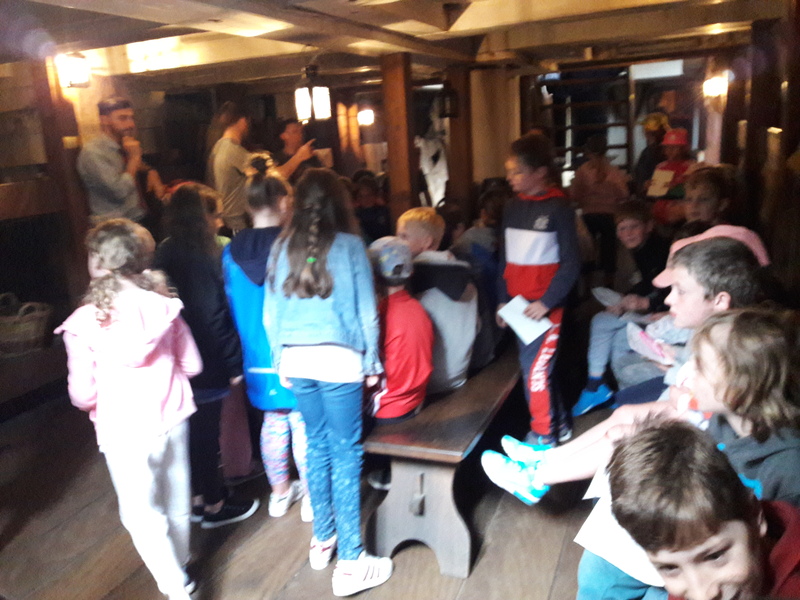 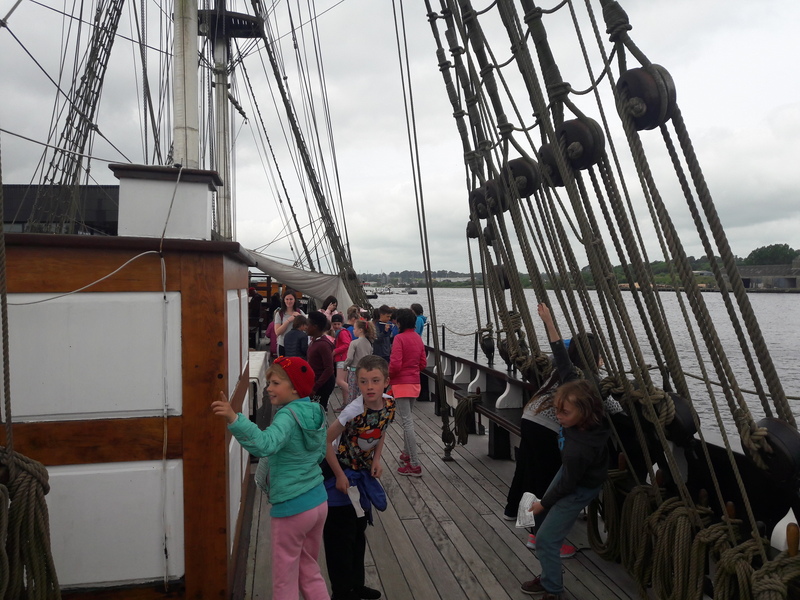 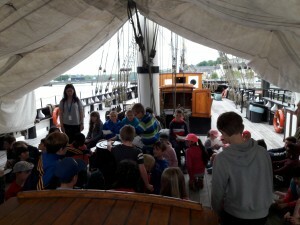 Our first stop was the famine ship Dunbrody which is in New Ross. 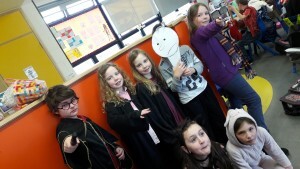 It was brilliant. 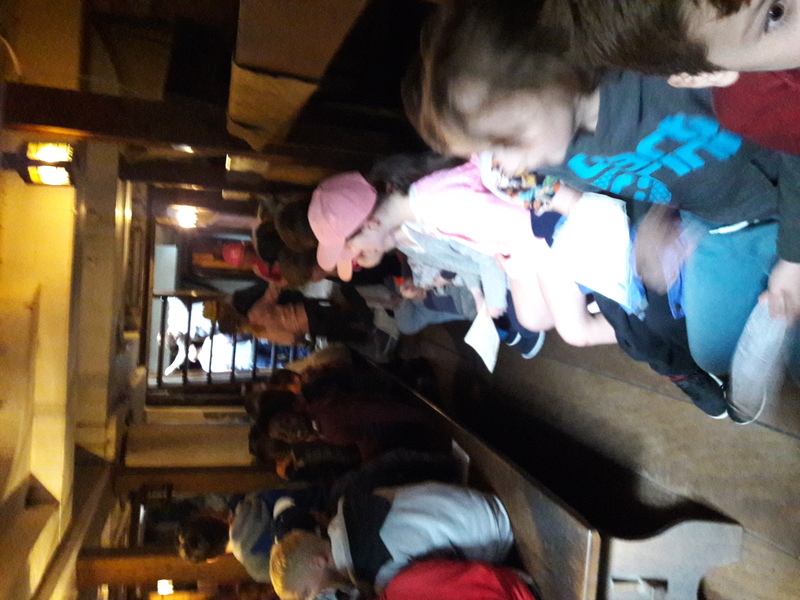 We got a guide tour and heard some stories from the old ‘passengers’. 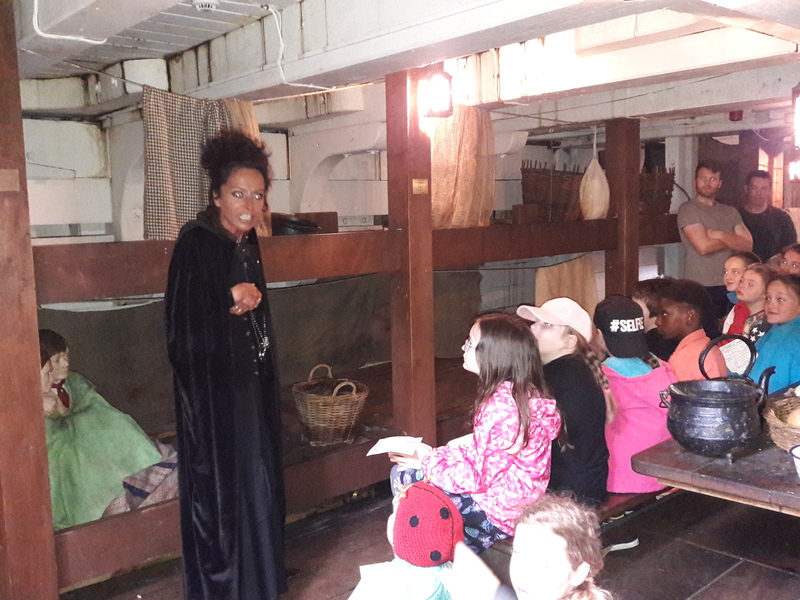 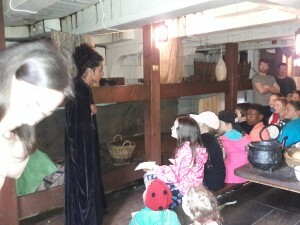 We learned a lot and had a great time on the ship. We then went on to JFK park, where we had lunch. We also played in the fantastic playground, looked and learned about trees and played games. 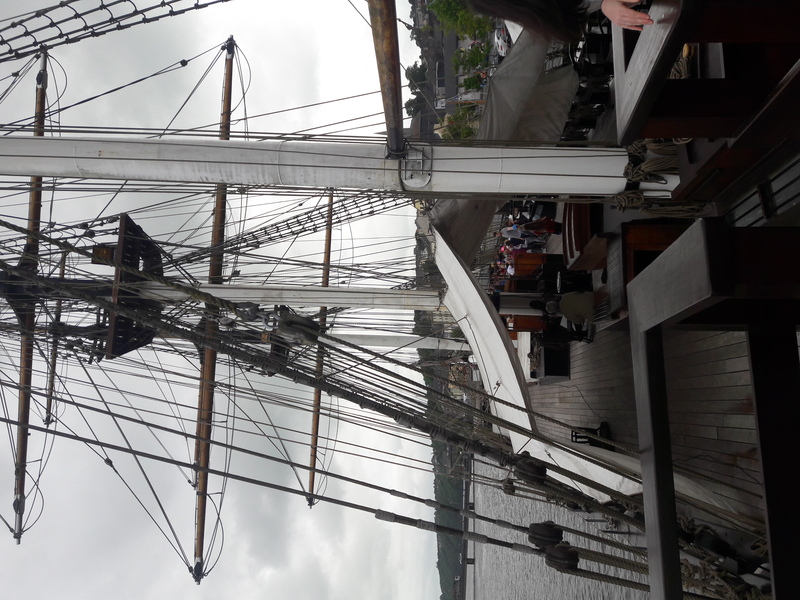 It was great to be out in the open air all day. We were all tired and happy when we got back home! 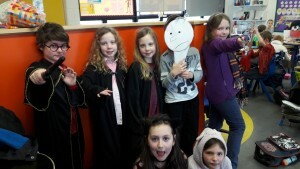 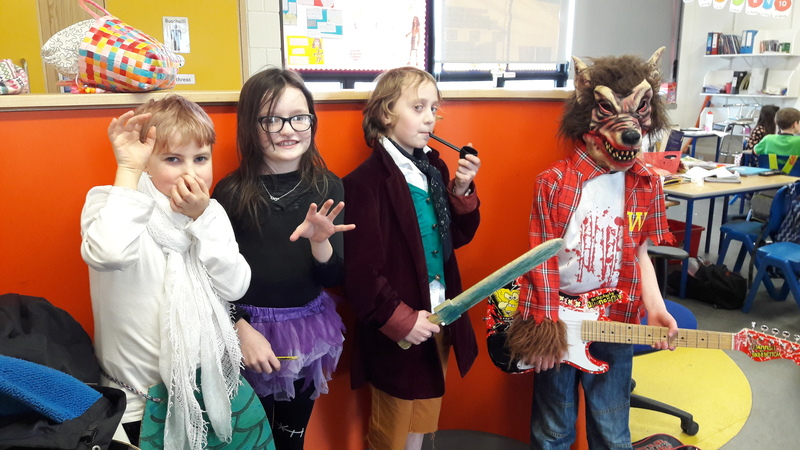 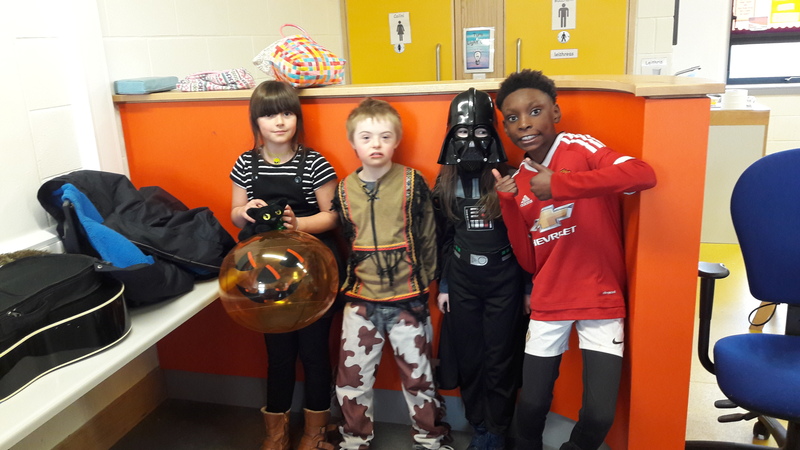 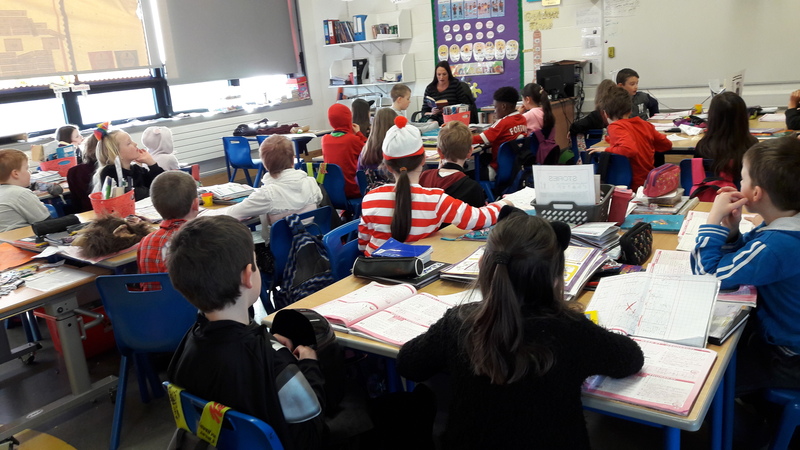 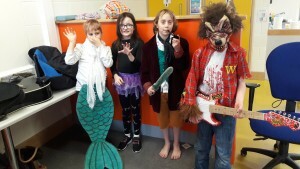 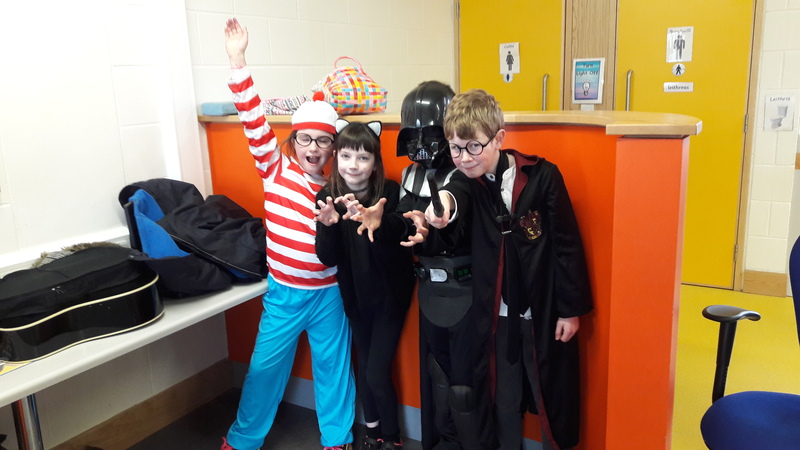 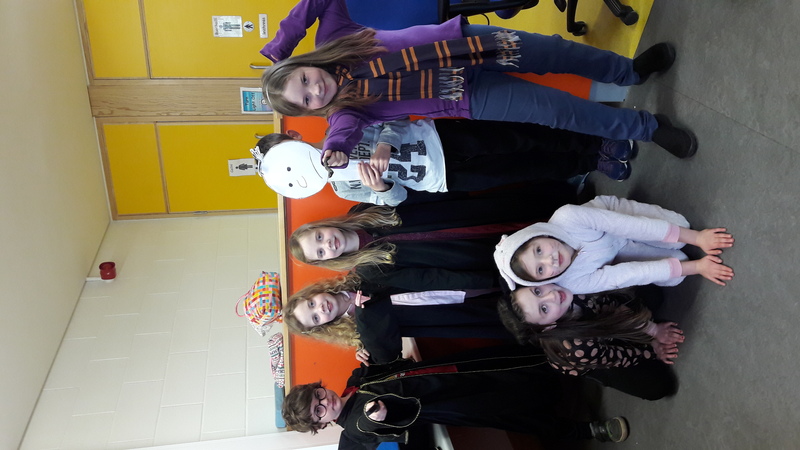 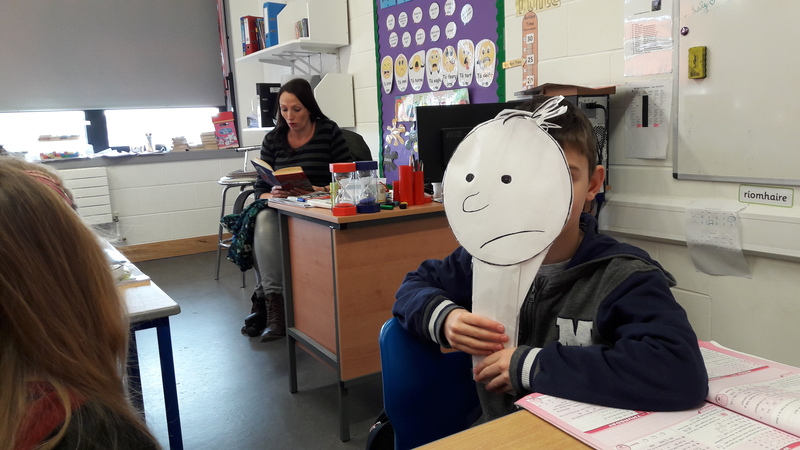 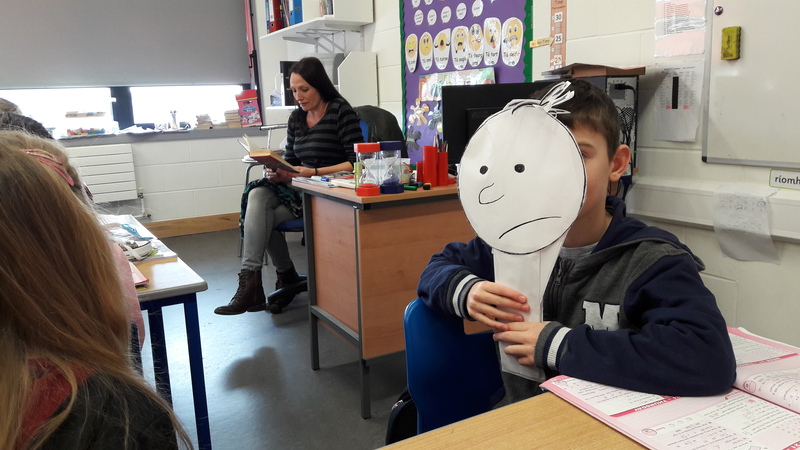 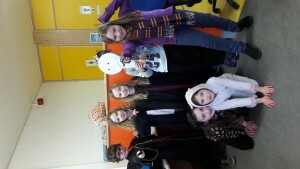 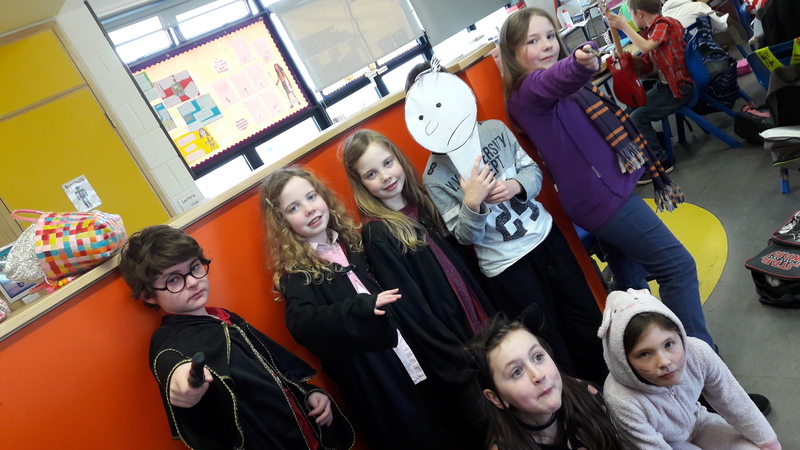 March 2nd was World Book Day , so a lot of children in 3rd Class, just like children all over the world, dressed up as characters from various books. We had The Hobbit Bilbo Baggins, Wimpy Kid, Where’s Wally, Harry Potter as well as many others. Alannah’s mam came into our class and read a story for us. 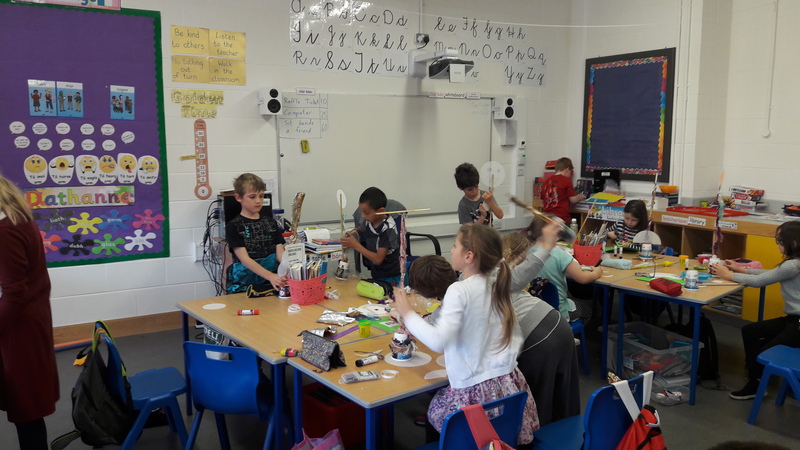 We love reading in our class and we had a great time.